2012 Jeep Wrangler Unlimited Sport 4x4 for sale. This Jeep has had 2 previous owners and comes with a clean Carfax report showing 19 service records!! 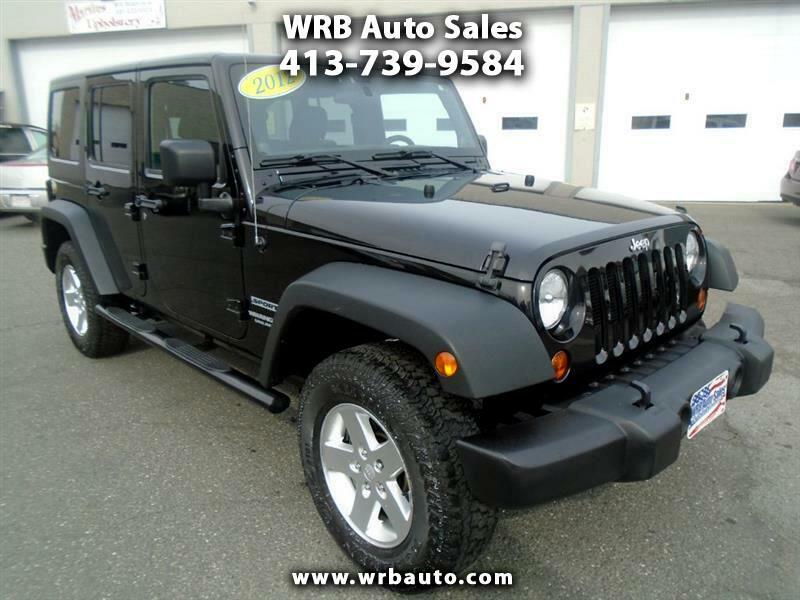 This Wrangler has heated leather seats, automatic transmission, Ice cold A/C, and a removable hard top!! Financing is available and we do offer extended warranties. Call Tony to set up a test drive today! !